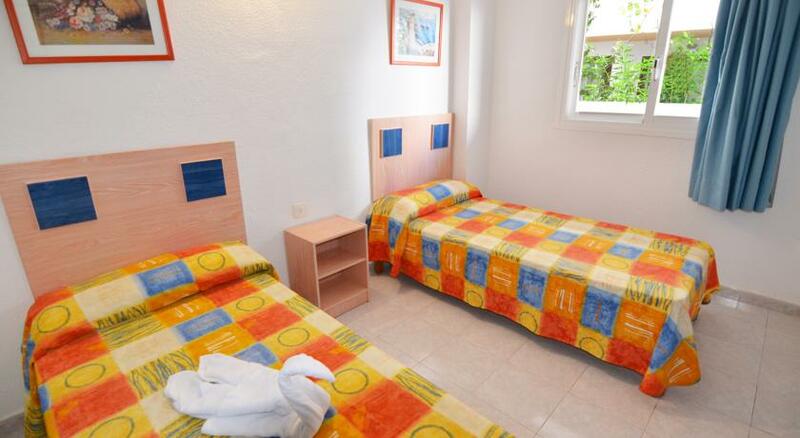 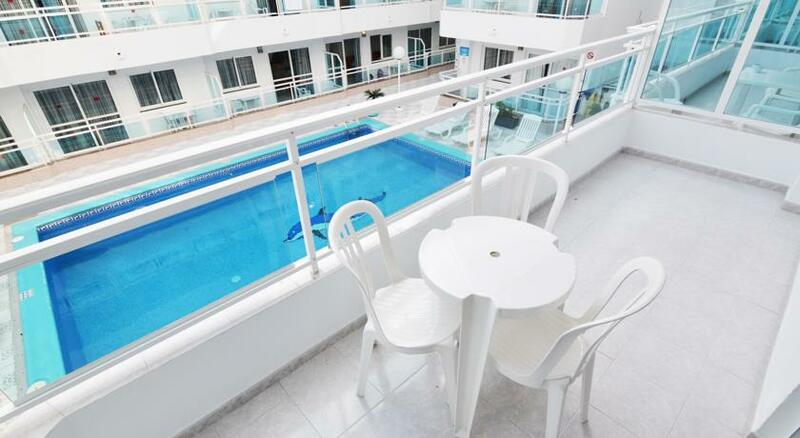 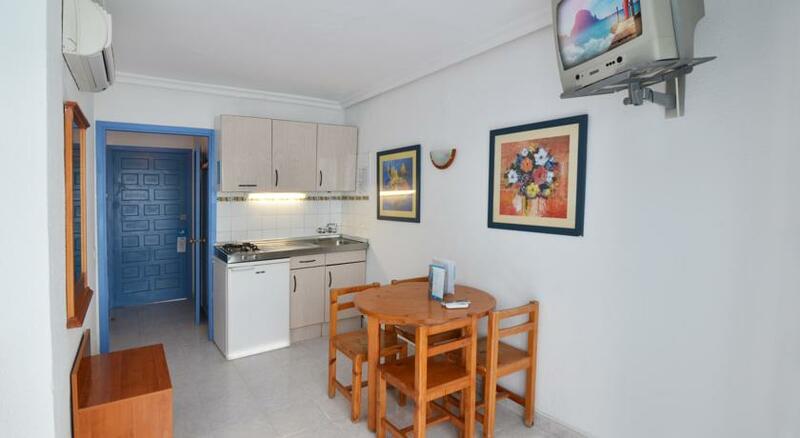 The apartments are situated on the second line sea in Es Viver area, between Playa d’en Bossa and Playa Figueretas. 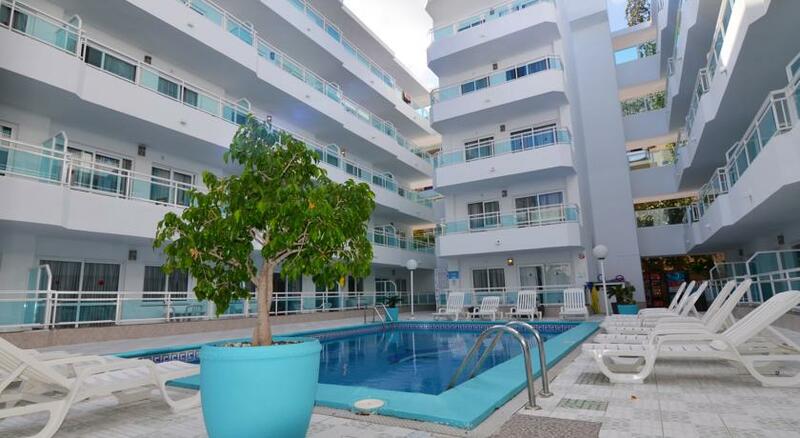 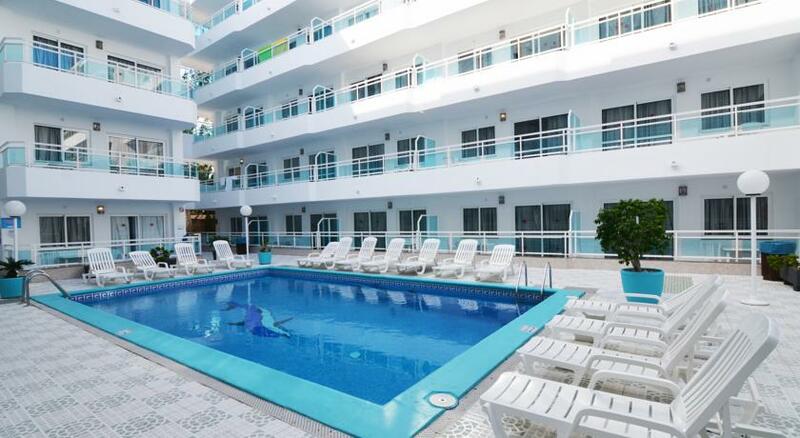 The building has a 24 hours open reception, a beautiful swimming pool and free sunbeds. 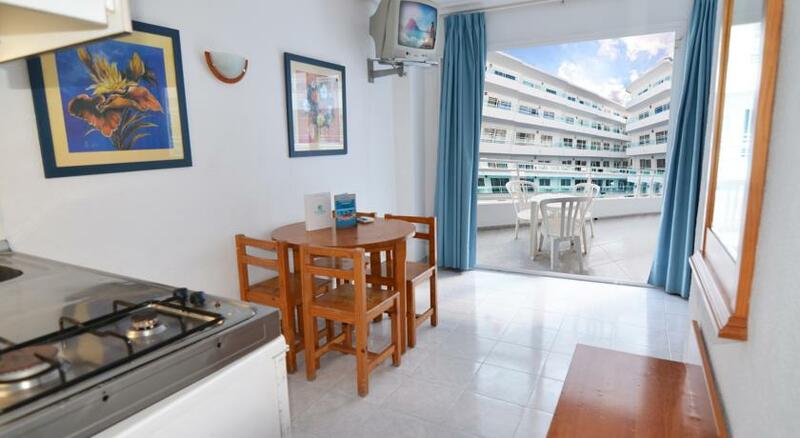 All of them are composed of entrance on living room with American kitchen, sat tv, air conditioning, single sofa-bed, bathroom with shower, one bedroom with twin beds and balcony with sea or swimming view. 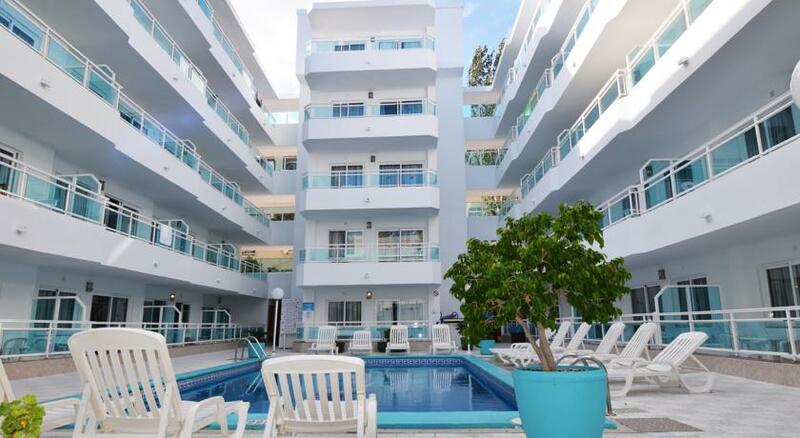 The area is totally served by supermarkets, bar and restaurants; the center of Ibiza (port) is only 2 Km far, instead Playa d’en Bossa within 10 minutes walking distance (1,5 Km).